Great Rooms with an Incredible View! 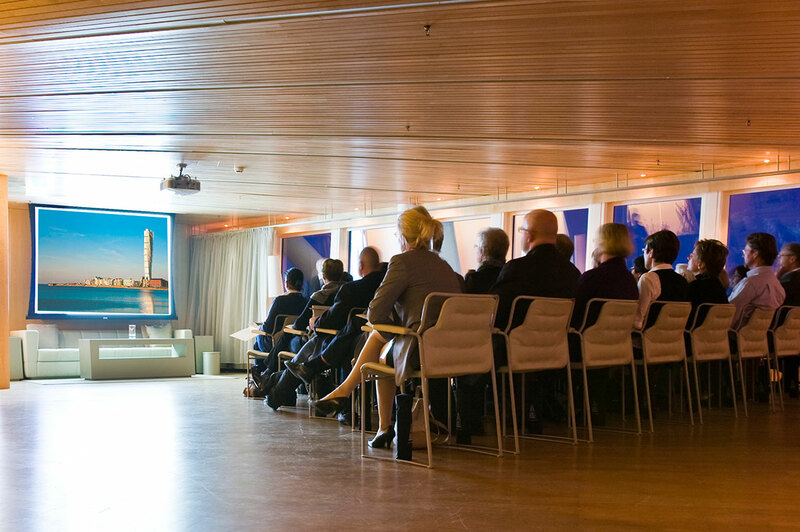 Our eight inspiring and flexible meeting rooms are equipped with the latest technology making it ideal for everything from large to small meetings, exhibitions, receptions and why not let us arrange a fantastic dinner after your conference? 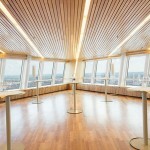 Floor 54 at SKY HIGH MEETINGS is a bit darker in tone due to paneling made of wood of pear, floor 53 is lighter because of the usage of American maplewood. Each floor has two large rooms where one can be divided into two smaller rooms. Both rooms have two lounge areas on each end. The floors also contain a small meeting room, women’s and men’s restrooms, cloakrooms and 3 elevators etc. 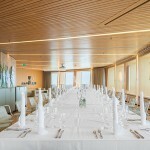 We always think outside the box – all the conferences / meetings / dinners are tailor-made for each occasion. So give us your thoughts and we will put together a proposal specially made for you. 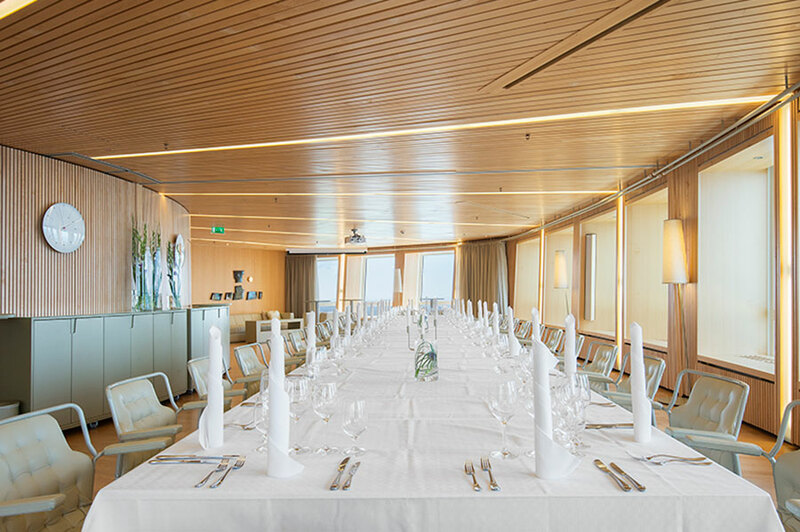 Each floor can accommodate up to 75 guests. 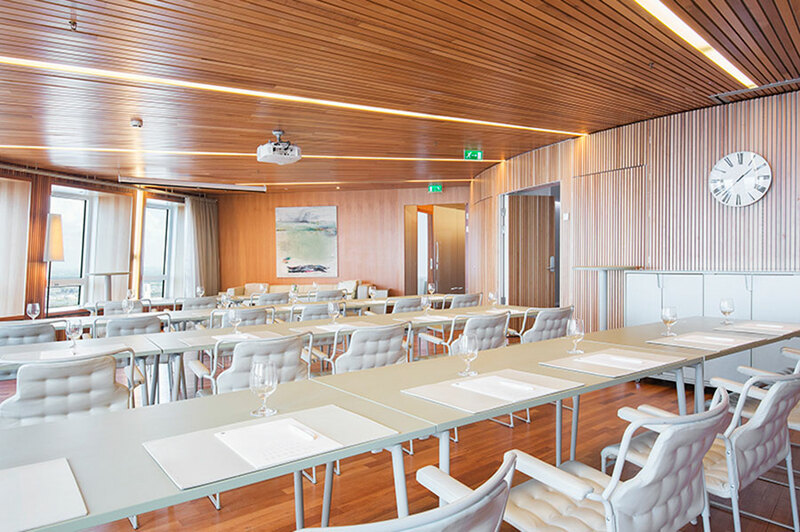 Since 2018 we proudly offer a smaller meeting space at floor 49. The 49th Viewpoint, were meetings from 4 to 10 persons can take place, offering a stunning panoramic view. 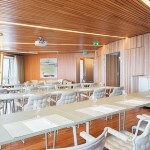 The venues will be furnished according to your needs and we have many exciting solutions. No events are the same and we are happy to tailor the space, food and any entertainment according to your taste. 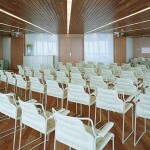 We offer secluded and undisturbed meeting spaces on the 53rd or 54th floor. 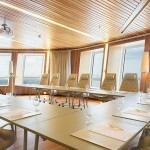 Enjoy the meeting in our comfortable, adjustable Bruno Mattson seats and be inspired by the extraordinary view. Lunch will be served in an adjacent room on the same floor. 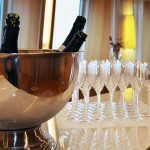 Start off with a welcome drink to the tunes of our band and appreciate the stunning views. 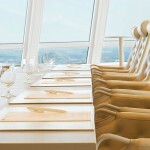 When the sun goes down over the strait, you are invited to the table to enjoy a seductive dinner. 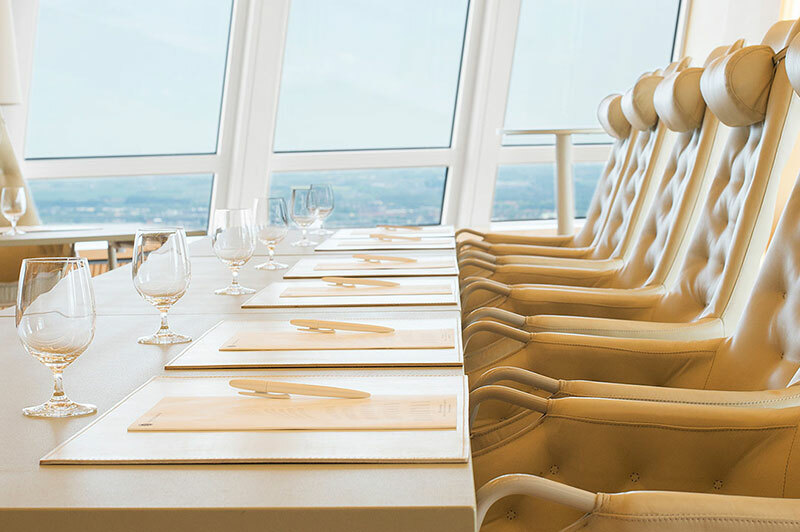 Our facilities can accommodate a dinner party of x people per floor. For smaller groups, we can adapt the size of the venues. Welcome to an experience for all of your senses! The Highest Located Bar in Scandinavia! The bar (on floor 53 and 54) is very unique and exquisite. 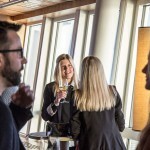 After your visit here, you can brag about the bar scene at 179 meters above sea level. End the conference at a true sky bar. 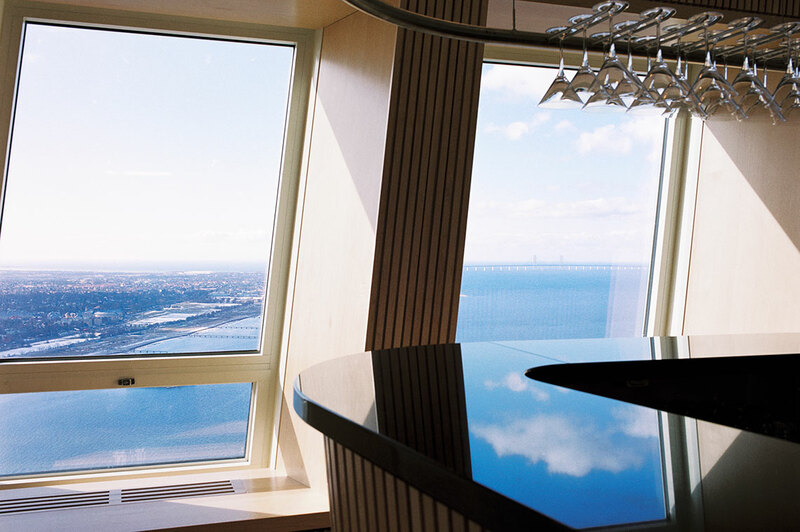 The unique height allows you to enjoy a mighty view over Oresund, the city of Malmo, Lund, Skanor-Falsterbo, the Oresund Bridge, Mons Klint, Copenhagen and all the way to Ven. We accept groups from 4 up to 120 persons. 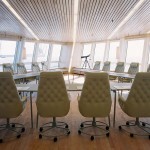 Our staff is always at hand to answer any questions and make your meeting run as smoothly as possible.